The 500L, shown, will be exported to the U.S. from Serbia. The World Bank's lending arm will lend a key Fiat supplier in Serbia 20 million euros ($26 million) to help revive the Balkan's country's automotive industry. Fiat is ramping up production at the former Zastava Automobili factory in Kragujevac, central Serbia. The plant built the Yugo small car when the country was under Communist rule. Fiat currently builds the Punto subcompact at the factory and will begin production of the 500L there this month. The International Finance Corp. (IFC), the World Bank's private lending arm, approved the loan to PMC Automotive, a joint venture between Italian automotive supplier CLN Group and PROMA Group, the lender said in an e-mail on Thursday. The loan is part of an IFC effort to support "the revival of the car industry in Serbia and the creation of new skilled jobs," it said. PMC Automotive's metal-stamping factory, which employs 370 people, will supply parts to the Kragujevac plant as Fiat gears up to expand the facility's current 20,000-car capacity to 140,000 in 2013. 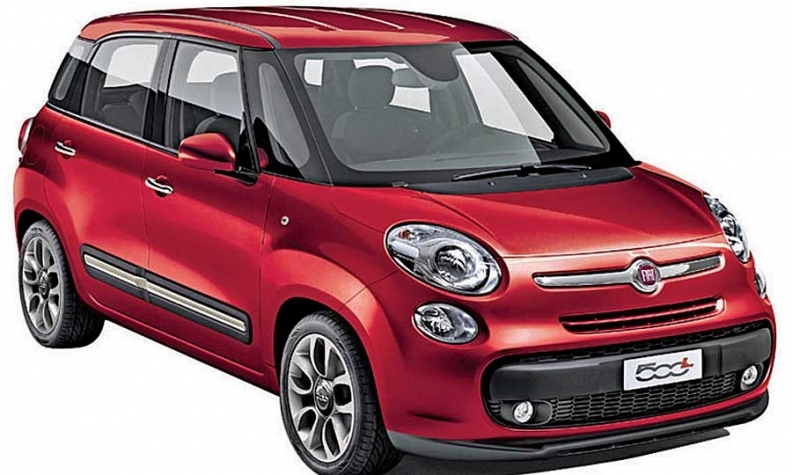 Sales of the 500L, a longer version of Fiat's retro-styled 500 minicar, will begin in the fourth quarter in Europe. It will replace the current Idea and Multipla models in Fiat's lineup. The 500L will also be exported to the United States starting early next year. The Kragujevac factory is a joint venture with the Serbian government, created when Fiat took over the defunct Zastava Automobili to become a 67 percent owner of Fiat Automobili Srbija.